Are you in a position where you need to present to teams, conference events and small groups? Often presentation and speaking skills are taken for granted and are looked at as something everyone is born with. Over the last two decades having been in senior leadership roles and working with thousands of executives and leaders, we know that this skill is one that many dread, avoid and overthink. Fear, lack of confidence and time can often result in a lack focus and can be the reason why this valuable skill is often avoided or not on the radar for development. Maybe you have moved into a senior role where your exposure to make impact has increased, maybe you have taken on a new team or are asked to present at the next conference or client meeting. Whatever it is for you, you need to master your message and delivery of this in different environments in order to increase impact, results and performance. This program equips you with the key insights to set up, design and deliver an effective presentation either in a formal or informal setting. 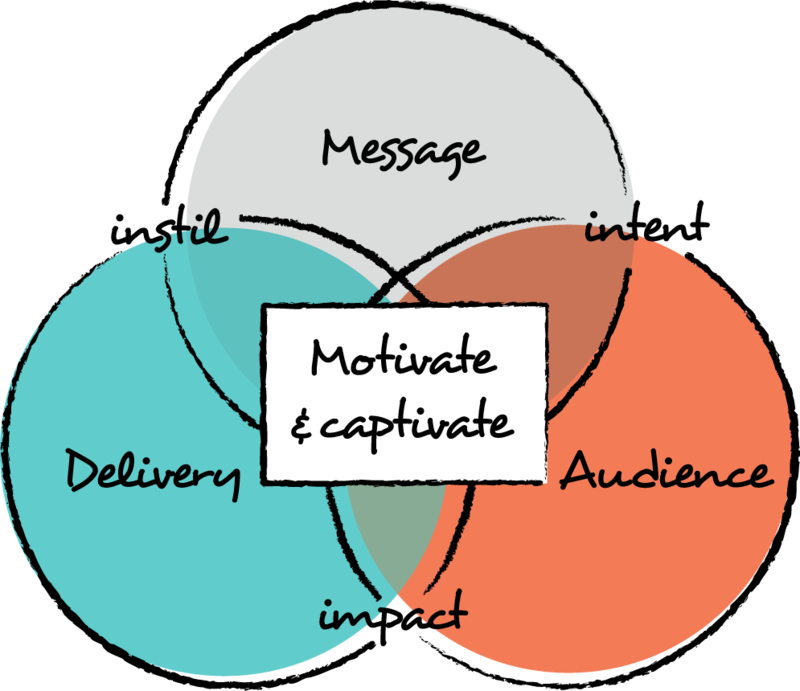 By planning out and knowing your content, message, audience and delivery method you cannot help but be more confident in delivering what would be an effective and persuasive presentation. NLP (Neuro Linguistic Programming) techniques are incorporated into this program. You will walk away with a tool kit of powerful, easy to use skills that will increase your ability to influence, build deep rapport and effective engagement with your audience. Key themes include: setting up your environment, message and medium to deliver, building engagement early on with your audience, models of ways to communicate, presentation structure to tap into audience, proposal writing skills and practice to apply these learnings in safe and non-judgmental environment. We explore delivery and speakership techniques and strategies to engage your audience. If you or your team want to up-skill and layer into your current presentation tool kit whether it be gaining more confidence, applying structure or understanding your audience to engage and influence more effectively this program is for you! A great 2 days to invest in what many of us do as a core function of our role! 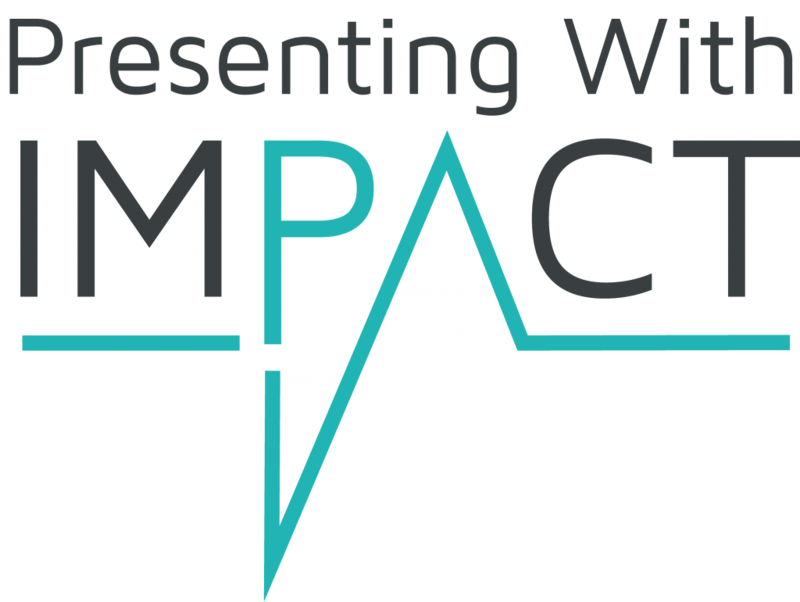 Renée delivered a dynamic ‘Presenting with Impact’ workshop, full of information rich gems that helped me transform my approach to identifying and creating the right key messages for segmented target audiences. Her approach is engaging, interactive and fun. I highly recommend Renée and look forward to hopefully participating in another one of her workshops in the near future. Great job! Renée recently delivered training for our team, with Train the Trainer 2. A fantastic two-day workshop focusing on coaching & facilitation skills, as well as focus on understanding learning styles. The two days has been pivitol in inspiring growth & performance in our teams. Having recently completed Renée’s Delivering Effective Presentations training I felt compelled to share my experience. You can expect a clear journey to presentation excellence regardless of the experience of your team. I found myself identifying where I can improve my existing presentations and learning new delivery skills critical to connecting effectively with my intended audience. Renée, is a highly skilled and very professional facilitator. Role play training hinges on the skills and approach of the facilitator and you can be sure Renée will provide an upbeat, informative, encouraging and positive environment with space for all your participants to contribute and grow. Our team of 18 participants visibly and demonstrably expanded their horizons over 3 excellent days. This workshop was a great interactive session that taught me many valuable information nuggets to streamline spot on communication and key messages for target audiences. I highly recommend this! This workshop exceeded my expectations and left me with a lot of confidence going forward! The delivery of the course was exceptional, Renée delivered practical & real-world examples making the knowledge gained easier to apply. Renée’s character, passion and delivery need to be bottled and sent to every business and organisation. The skills provided and constructive feedback has empowered an entire team in just three days. Thank you and well done, it was awesome!